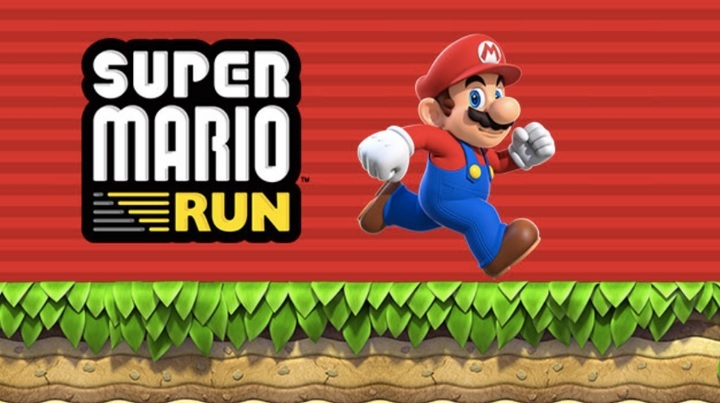 As promised by Nintendo's and creator of the iconic game Shigeru Miyamoto during the iPhone 7 and 7 Plus launch in September, the Super Mario Run is now available for download on the App Store for all iOS device users. Yes, that includes the Philippines. The Super Mario Run gameplay is very similar to the classic Super Mario except for some changes and additions. For example, in the old version, players control Mario's movements such as running forward and backward, in Super Mario Run the character will be an auto-runner and players will just need to tap the screen for Mario to jump and leap over gaps to collect power ups and coins. This game consists of six worlds and each world has four courses in it. Players can download the game for free and play the first three courses for free as well. However, to unlock the full version and play other worlds, users have to pay and one-time fee of $9.99. Plus the game requires internet connection to play. Additionally, aside from Mario, users can also play as Luigi, Toad, Yoshi and others. Thankfully Nintendo was able to fulfill their promise that this will be released in time for the holidays. And yes it's here. So if you own an iPhone or iPad, you can now head to the App Store and download Super Mario Run. Of course an Android version is coming too but there is no definite date nor estimated time frame as to when it will arrive in Google Play.